Microsoft’s Surface Lineup is often touted as one of the best performing Windows machines out in the market. 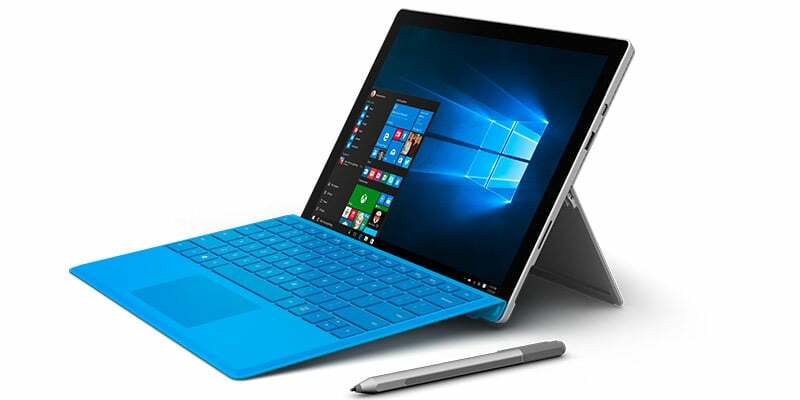 In fact, the latest Surface Pro series is promising 50 percent more performance as opposed to its predecessor. However, independent tests seem to differ. The folks at Notebookcheck ran the Surface Pro through a number of benchmark tests as they would with any other laptop and the results were contrary to our beliefs. The independent test was first conducted on the Surface Pro 2017 Core i5-7300U SKU and this is the midrange configuration in the Surface Pro lineup. The looped CineBench R15 Multi-Thread test scores demonstrated how the CPU performance fell all the from 334 at the start to 226 at the end, this literally translates to nearly 33-percent drop. 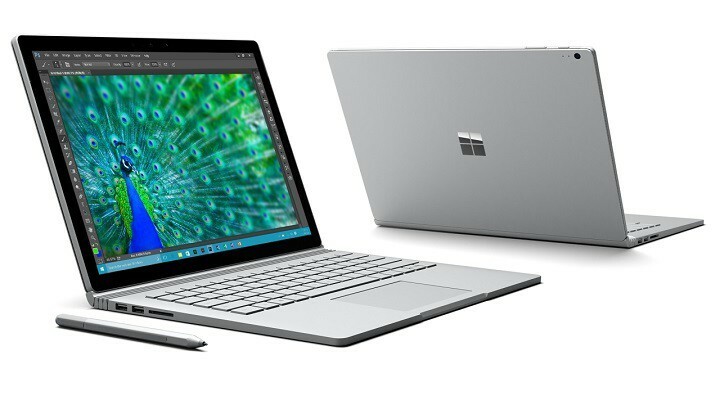 Nearly all the laptops using Intel U-Class SPU’s employ active cooling system, however, Microsoft has decided to ditch a system fan on the Core i5-7300U. Due to this omission, the Turbo Boost performance can be drastically limited and the high clock rates will also be throttled once the temperature threshold is reached. The clock rates are throttled to 2.3GHz as soon as the CPU temperature reaches 57 C. This is a fail safe mechanism that ensures safe operating temperature for any laptop. Well, one might argue that the mid range i5 powered Surface Pro is not meant to handle the tasks thrown at it with consistency and maybe the top of the line i7 would fare better. The Surface Pro 2017 Core i7-7600U also showed similar traits in the CineBench R15 Multi-Thread test. As the CPU neared the 7th or 8th loop the scores dropped from 410 to 340. Strangely enough, the 340 score is something that one would expect on a Core i5 rather than a top spec Core i7. The takeaway from the benchmark test is that Microsoft’s decision to ditch the fan on the Surface Pro has a detrimental effect on its performance. Yes, the performance is up to the mark during the first few seconds but it soon tanks off due to the throttling. The performance stats are not simply up to the mark and definitely not what one would expect from a U-class processor.